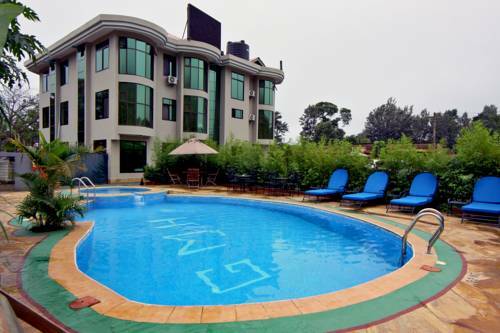 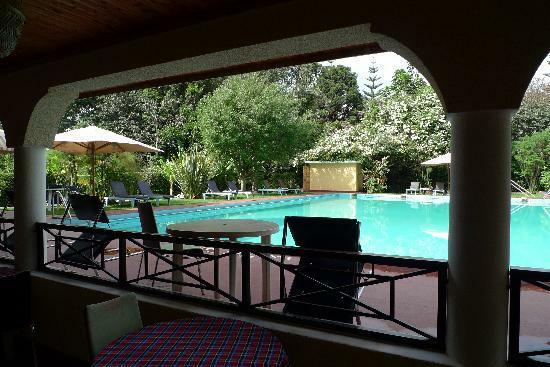 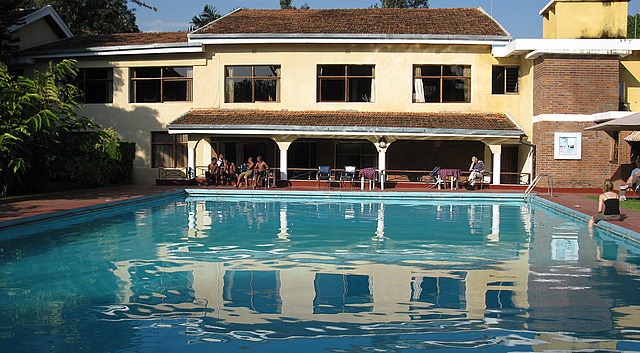 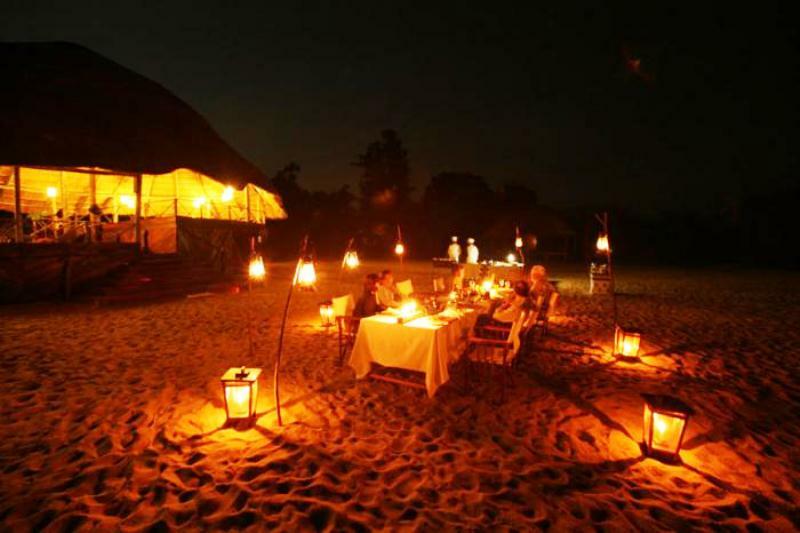 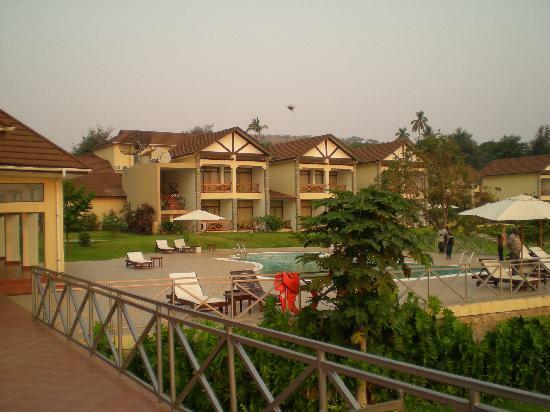 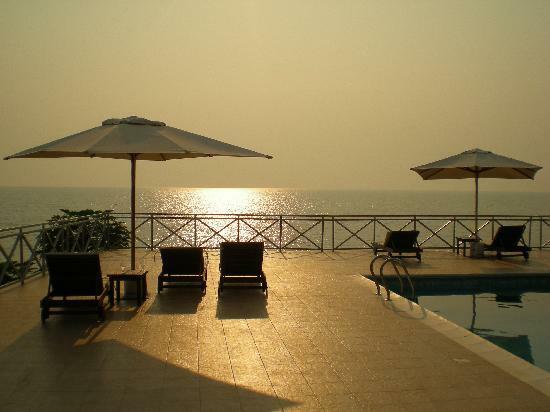 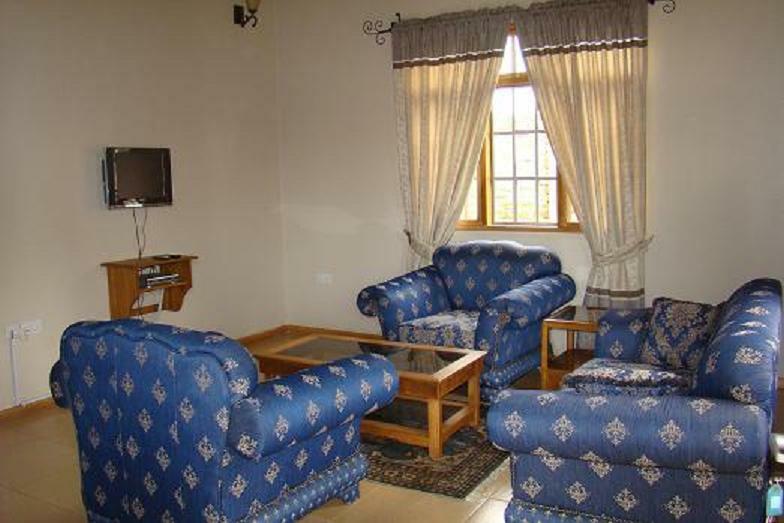 Lake Tanganyika hotel: nestled within the colorful and attractive Tanzania town of Kigoma. 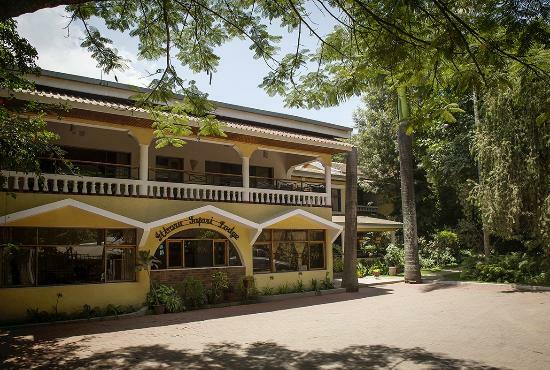 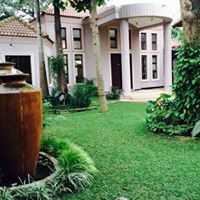 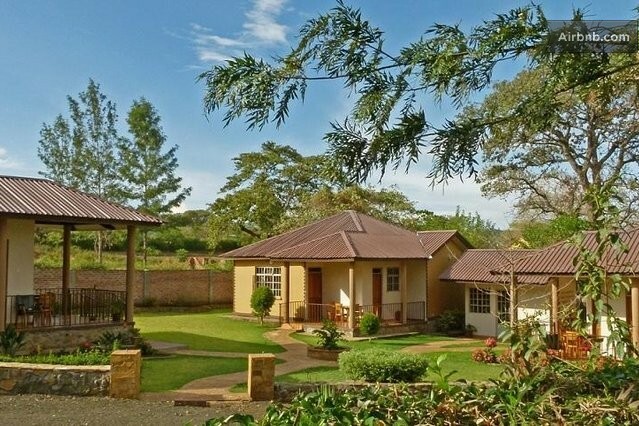 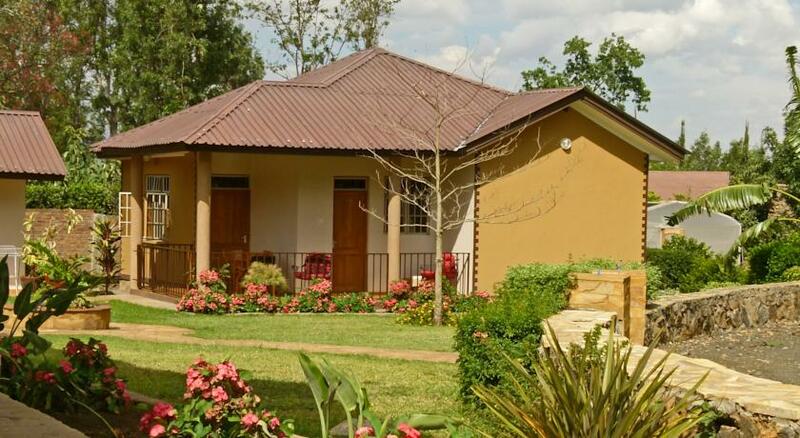 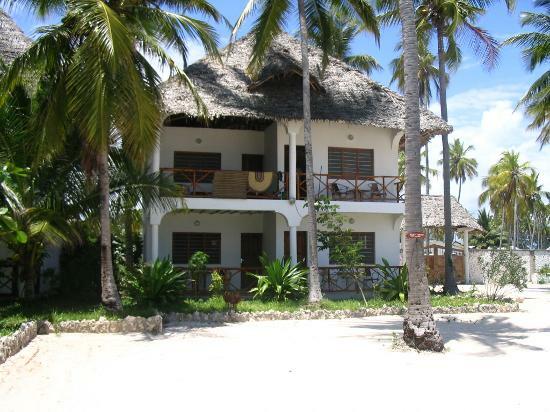 Hotel Tanganyika offers an accommodating range of luxury hotel rooms ranging from junior and executive suites to tastefully decorated self-contained villas. 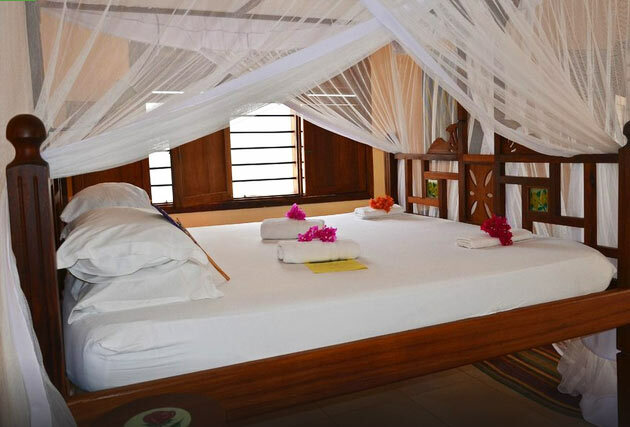 Each suite is furnished to a crisp, clean contemporary finish and offers guests flat screen televisions, air conditioning and complementary products as standard. 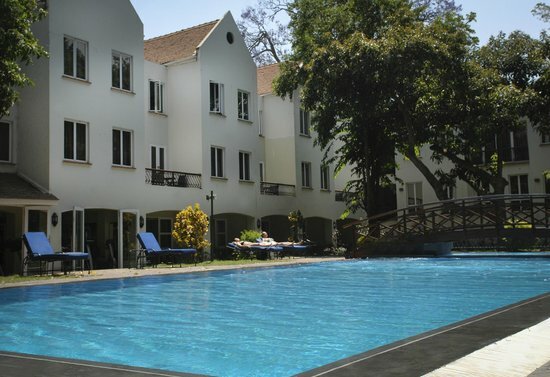 Service staffs are on hand to cater to the needs of guests and enrich the relaxing atmosphere of the hotel facilities. 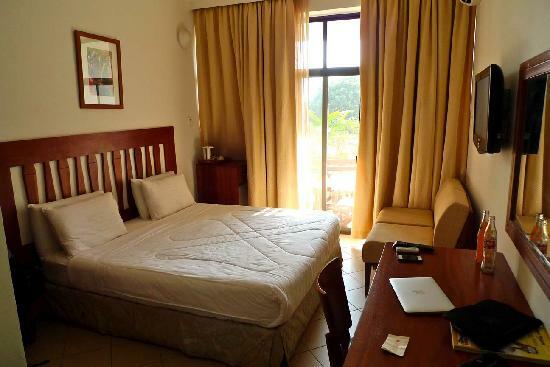 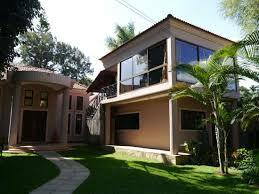 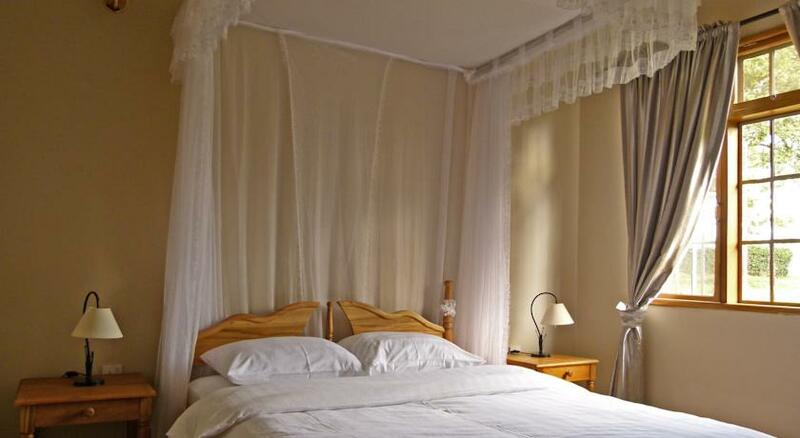 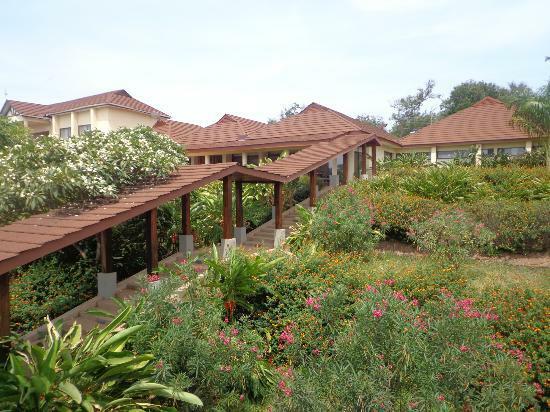 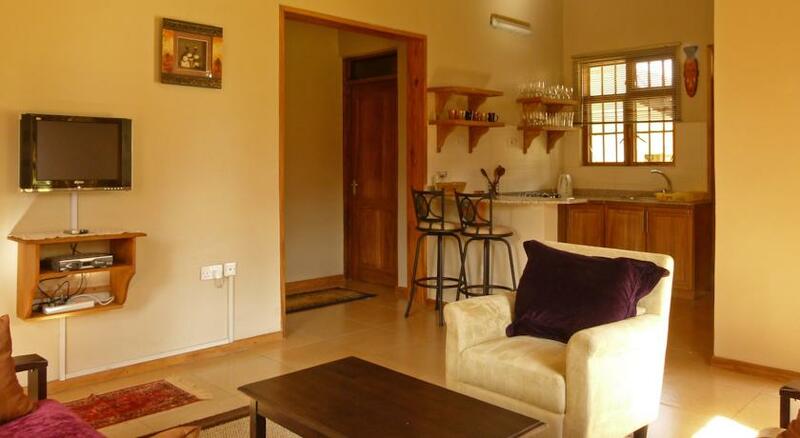 Hotel Tanganyika was built with distinct attention to luxurious detail; a fact reflected by highly renowned facilities. 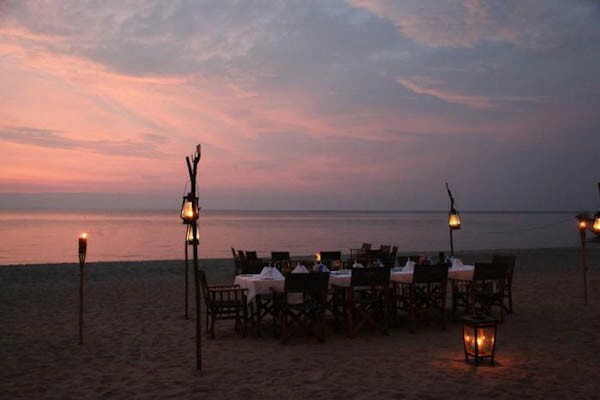 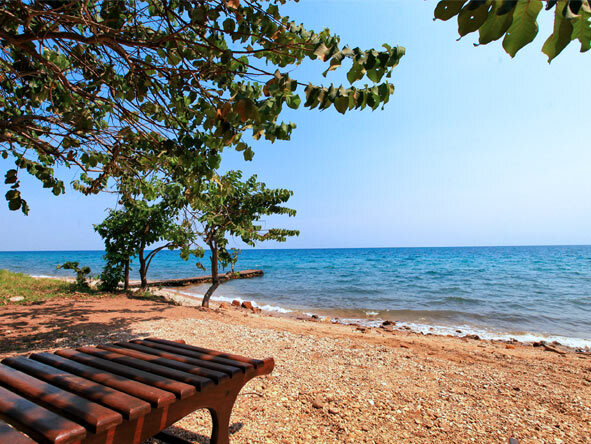 The beautifully manicured gardens slope delicately down to where the tranquil waters of Lake Tanganyika lap gently at the shores and provide an idyllic setting for weddings or special occasions. 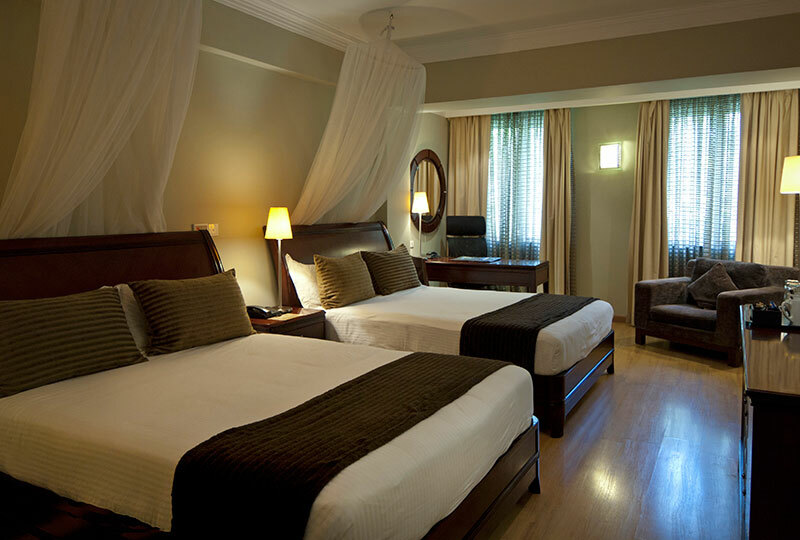 Modern, spacious rooms (with wireless internet connection) are a great choice for those requiring the very best venue for private events or business conferences. 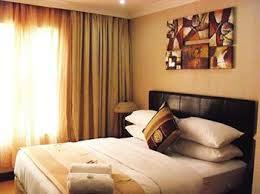 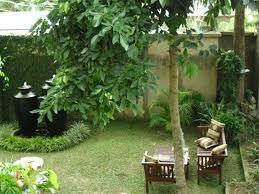 Every space is comfortably organized to maximize capacity so that your function runs smoothly and efficiently. 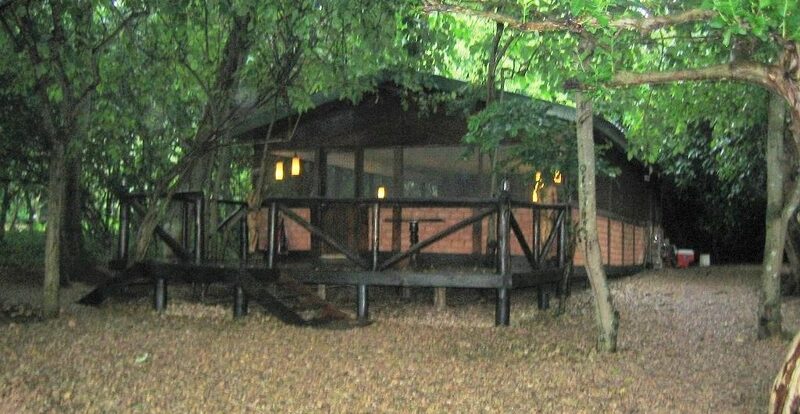 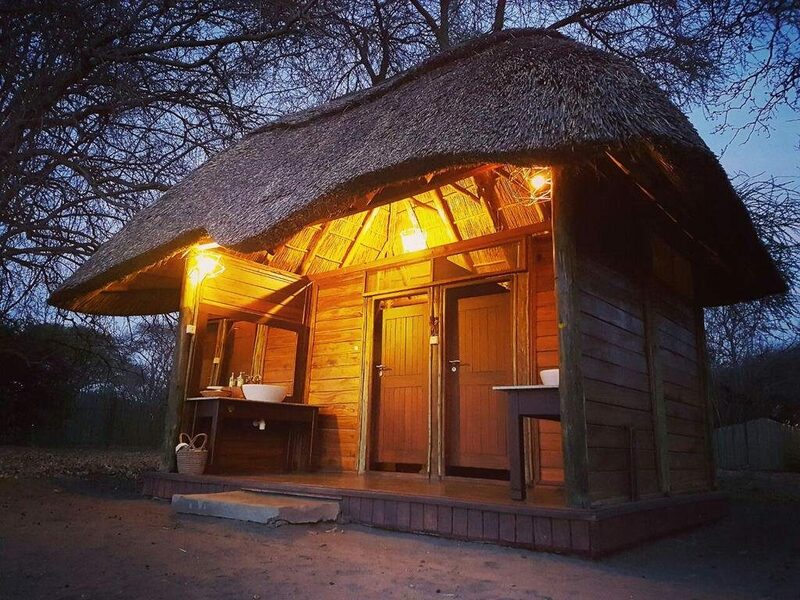 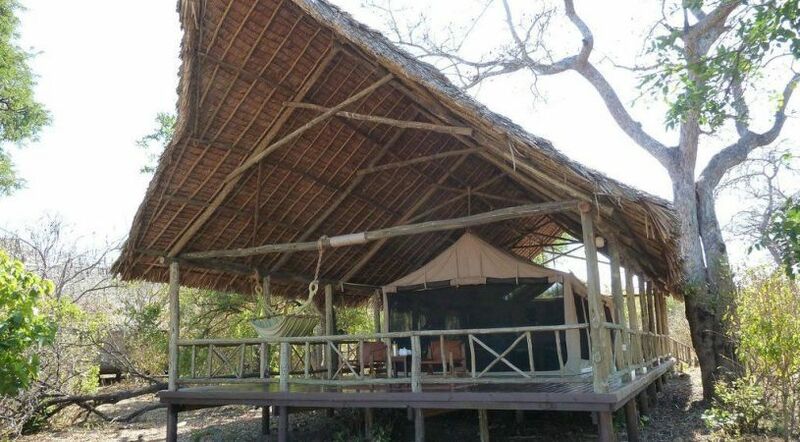 Katavi Wildlife Camp is very exclusive and located in the best game area at Ikuu on the banks of the Katuma River opening out on to the biggest plain – Katisunga which is the middle of the 3 main plains that form Katavi making both Lake Katavi and Lake Chada also accessible from this camp. 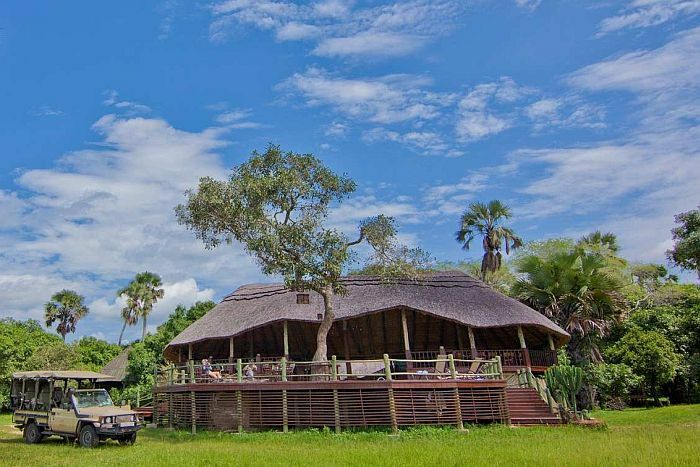 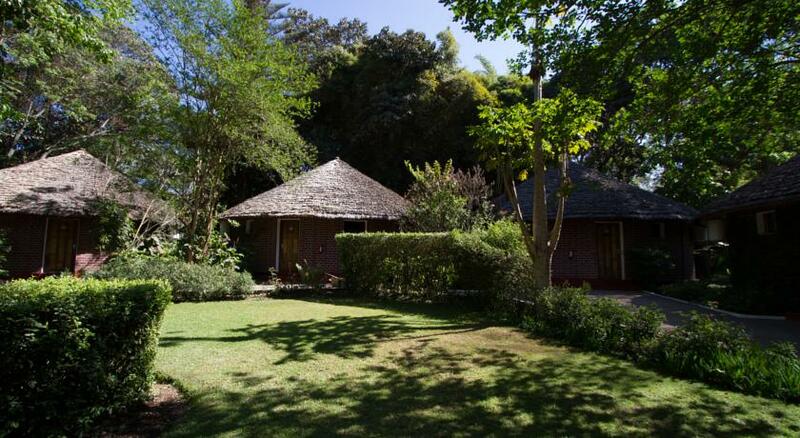 Katavi consists of 6 large Meru-style tents, overlooking the plain; each built on a raised wooden platform, and sheltered from the midday sun by a traditionally thatched roof. 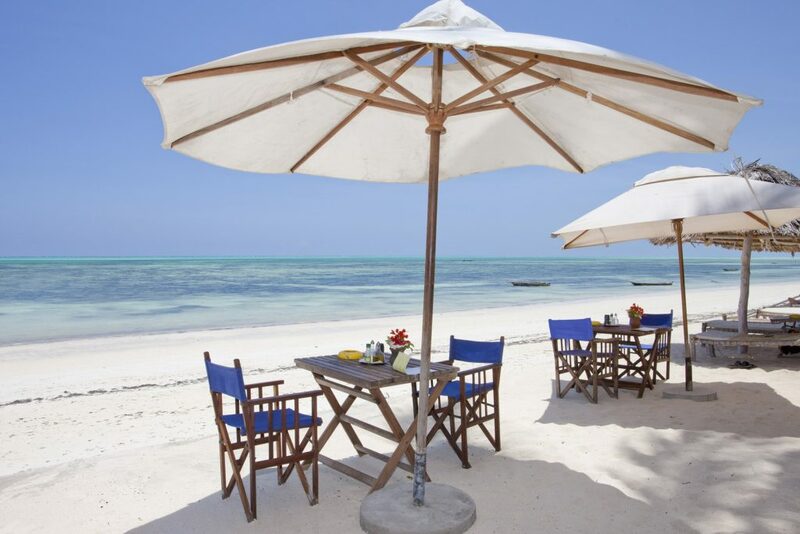 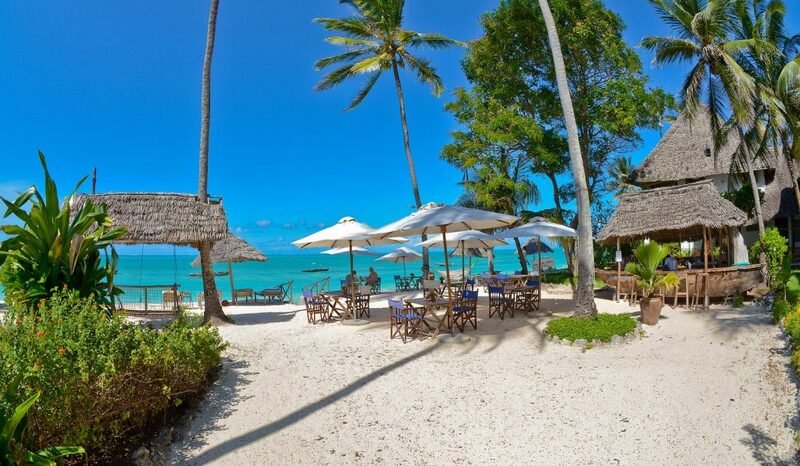 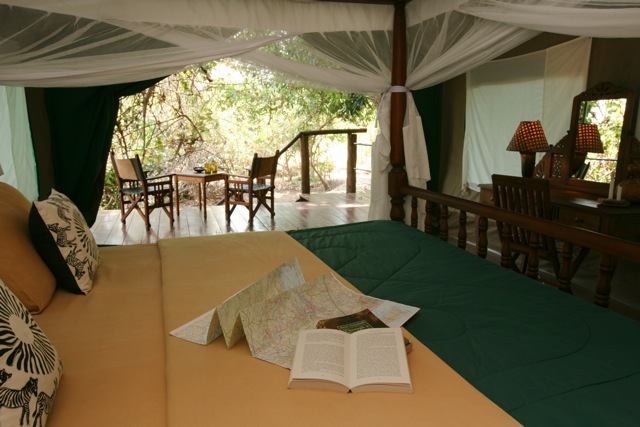 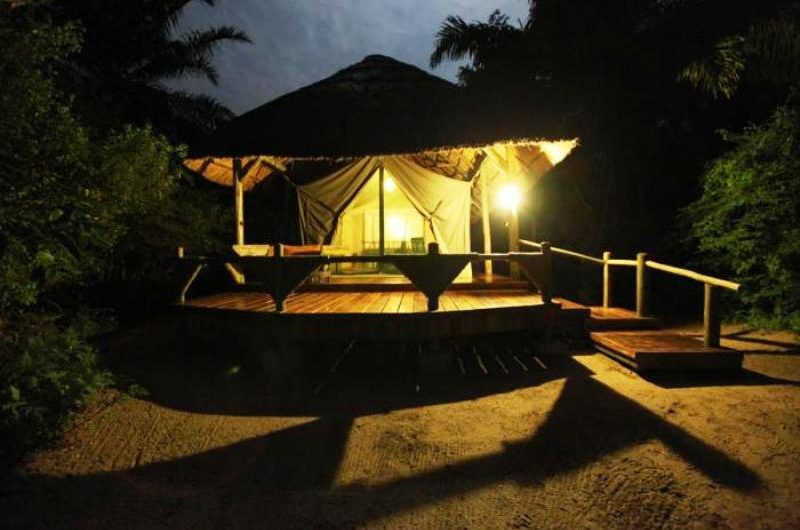 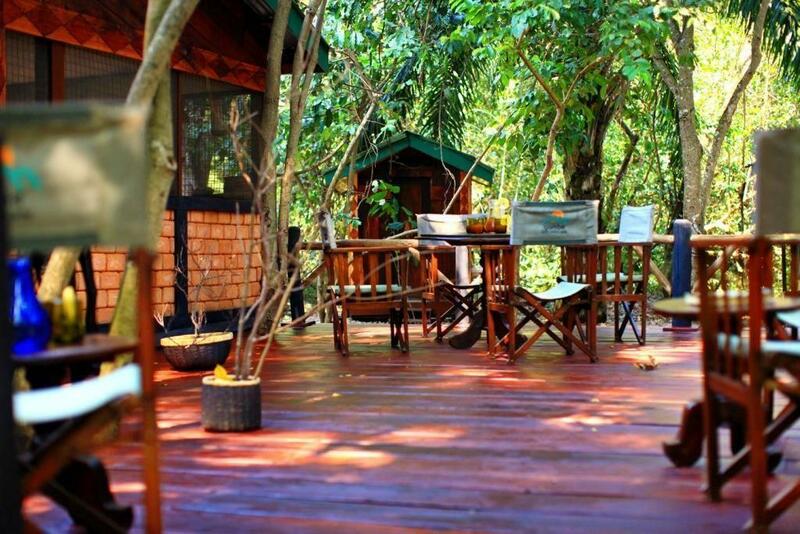 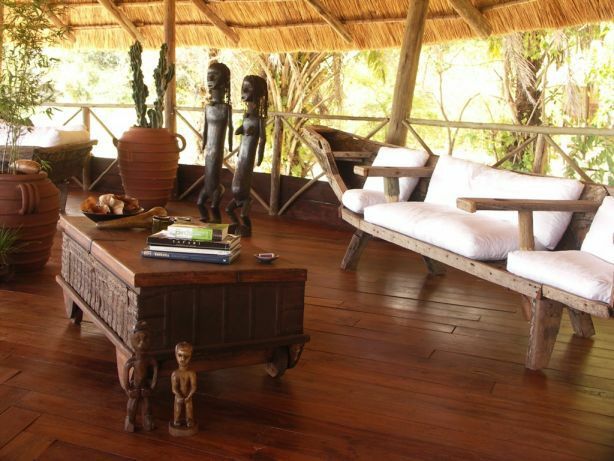 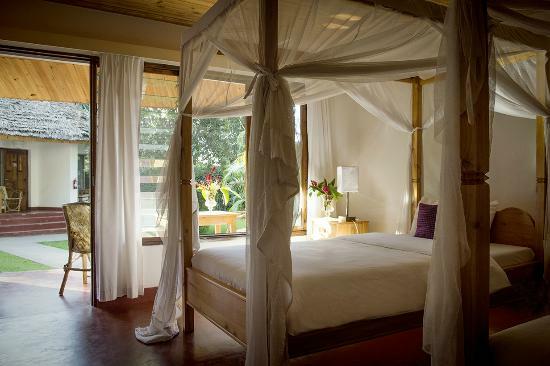 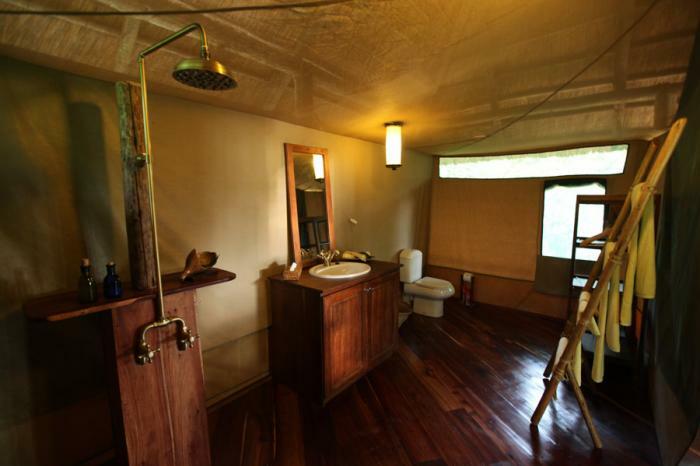 Each tent is en-suite, and has its own large veranda with hammock and chairs. 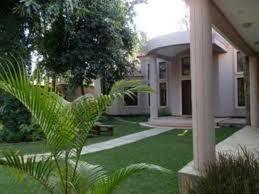 There are four double tents and two twin tents, and all have a safe. 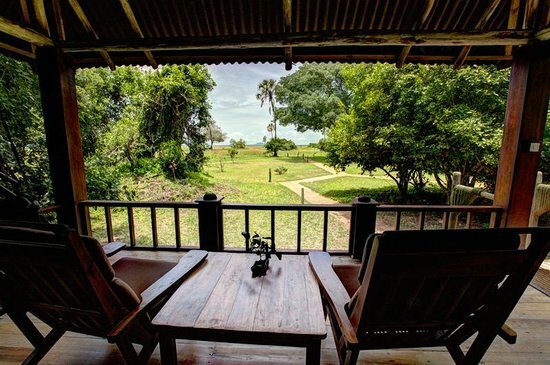 The two-storey main banda is perfectly located to maximize viewing of the daily movements of game between grazing and drinking from the Katuma river. 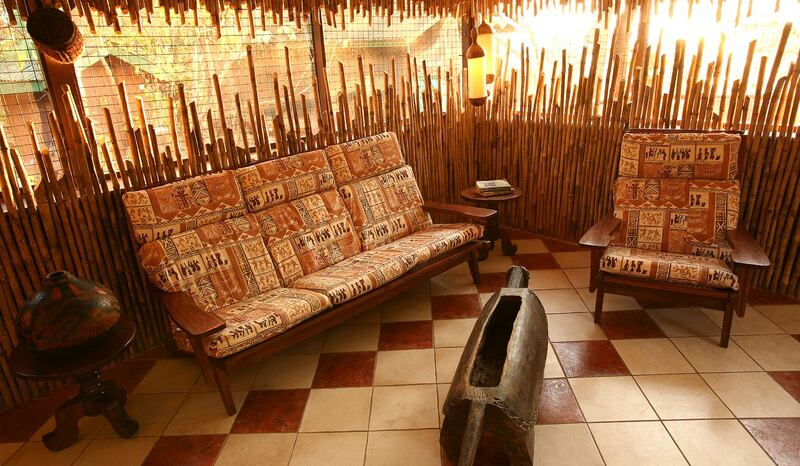 Upstairs is a sitting area where guests can relax in the heat of the day, with stunning and far-reaching views overlooking the Katisunga plains. 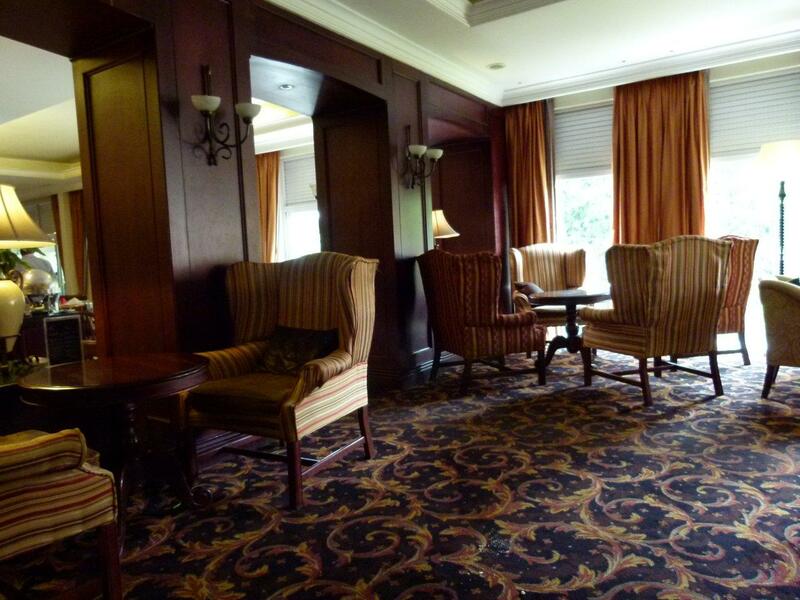 There is a small selection of books and magazines to browse. 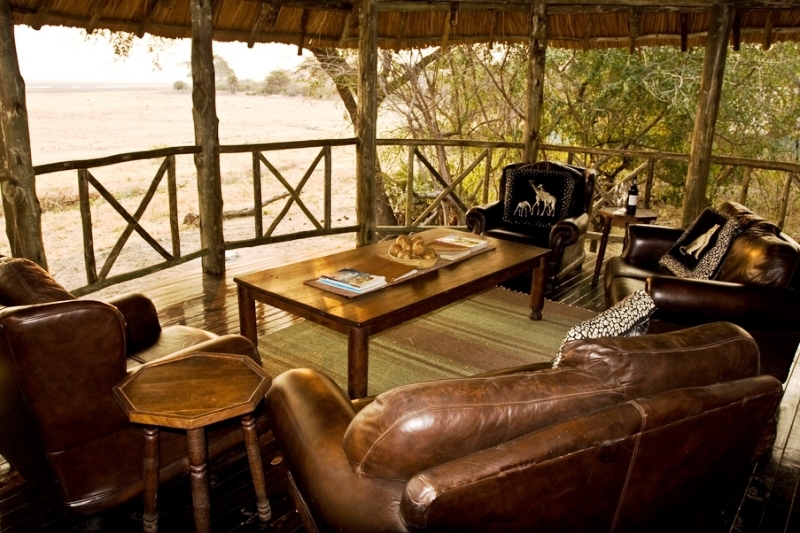 Just out the front is our fire-pit, where guests can have a pre-dinner drink and swap stories from the day’s safari.